Join Leading2Lean to learn about the Roadmap To Manufacturing 4.0. Take advantage of two days of manufacturing best practices, powerful networking and bench marking with industry peers at our 2019 Customer Conference in Kansas City, MO. Hotel accommodations are at Marriott Country Club Plaza - walking distance from the famous Country Club Plaza, featuring a variety of shopping and dining options. The hotel is just minutes from downtown Kansas City, and highlights such as the College Basketball Experience and Hall of Fame, and Kauffman Stadium, home of the Kansas City Royals. This conference offers the most concentrated opportunity of the year for maintenance, production, quality, IT, and leadership to gain actionable insight into the roadmap to Manufacturing 4.0. 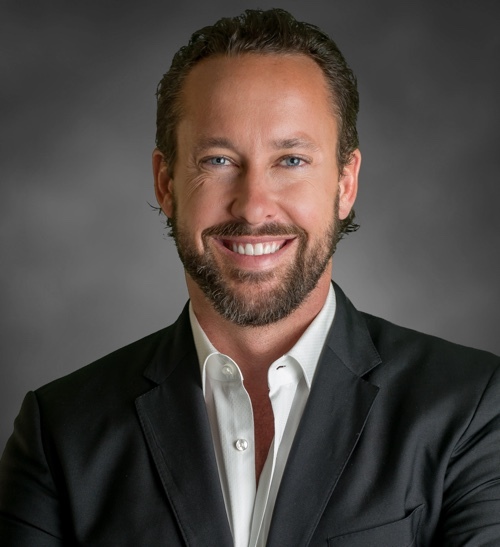 Navy SEAL combat veteran, Forbes and Inc.com columnist, and author of #1 new release TakingPoint: A Navy SEAL's 10 Fail Safe Principles for Leading Through Change. Enjoy an evening of networking, BBQ, and Major League baseball at the Kauffman Stadium, while the KC Royals play on their home field. Hear from your peers how they’ve engaged their people in utilizing CloudDISPATCH to accomplish these results. Learn tips for how to better utilize CloudDISPATCH to get results. Below are 5 measurable reasons your boss wants you at this conference. Still need help getting the green light to attend? Download and adapt our attendance justification letter. We look forward to seeing you and sharing manufacturing best practices so you can learn to exceed your 2019 goals! Contact marketing@leading2lean.com with any questions. Copyright © 2018 Leading2Lean, LLC.